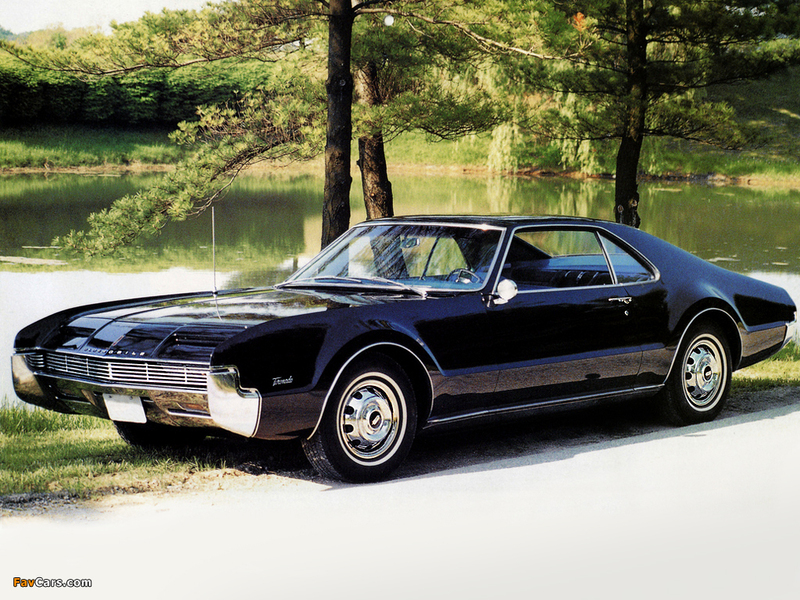 Because They Could : The Oldsmobile Toronado. DTW comes to the Half Century for the Oldsmobile Toronado, a 1966 example of which was supposed to be the 100 millionth GM vehicle. Did they really keep count that carefully? What about Johnny Cash’s Cadillac? Author Sean PatrickPosted on 26 Oct 2016 31 Oct 2018 Categories General Motors North America, Marques, Oldsmobile, The History, The IndustryTags AQC, Buick Riviera, Cadillac Eldorado, GMC Motorhome, Oldsmobile Toronado30 Comments on Because They Could : The Oldsmobile Toronado.